‘Badla’ is a crime-thriller directed by Sujoy Ghosh, starring Amitabh Bachchan, and Taapsee Pannu. It is the remake of the 2016 Spanish thriller film ‘Contratiempo’. The film is produced by Red Chillies Entertainment in association with Azure Entertainment. 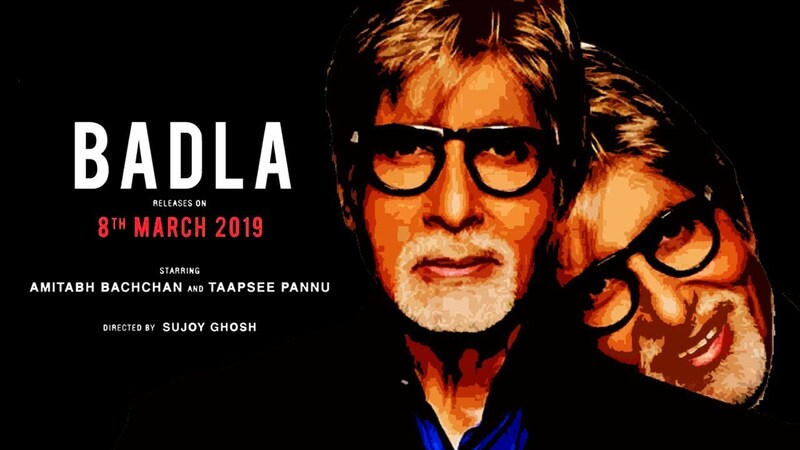 Recently, the makers of the film have unveiled the first set of posters of ‘Badla’. Amitabh Bachchan took to Twitter to share two different posters of the film, one which features himself in the character and another one with Taapsee with a tagline that states ‘Maaf kar dena har baar sahi nahi hota’ (To forgive is not always the right thing to do). As the movie is produced under Shah Rukh Khan’s home production, the actor also shared the posters via his social media handles. This will be Taapsee’s second collaboration with actor Amitabh Bachchan, as the duo last shared screen for 2016 National Award winning film ‘Pink’. Soon ‘Pink’ will have a Tamil remake as ‘AK 59’ starring Ajith, Shraddha Srinath, and Vidya Balan. It was Sridevi‘s wish that Ajith does a film under her Husband’s banner since both the actors worked in ‘English Vinglish’. 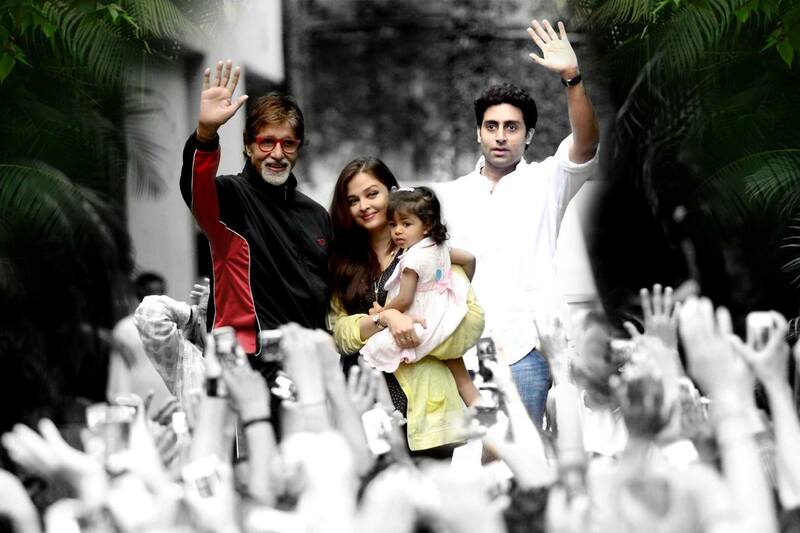 The remake will be produced by Boney Kapoor, the film is currently being shot. 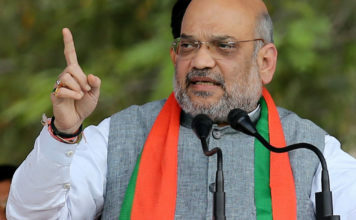 The film is slated to release on March 8, 2019. 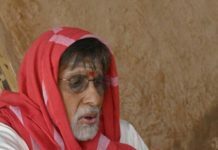 Amitabh Bachchan teaches an important life lesson to a boy! 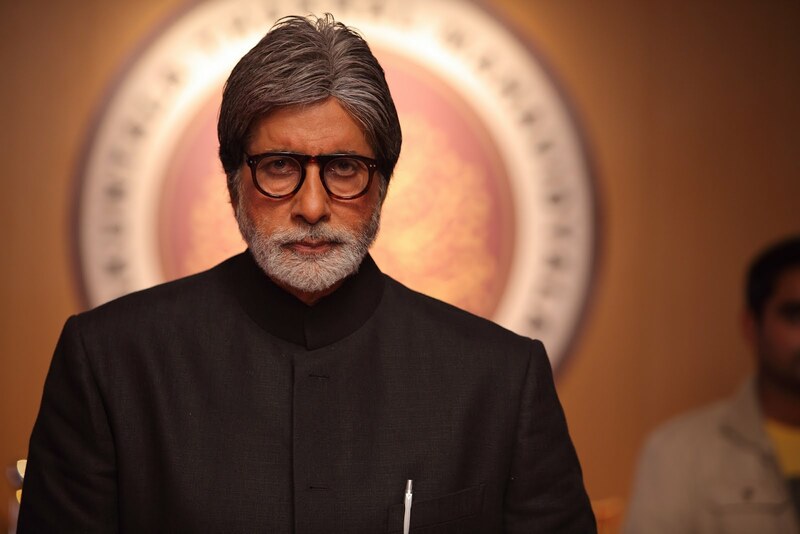 Amitabh Bachchan shares first pictures from ‘KBC 9’! Taapsee teaches Punjabi to Jacqueline!